Electric stone oven in a wood-burning oven design. This oven radiates lots of charm. 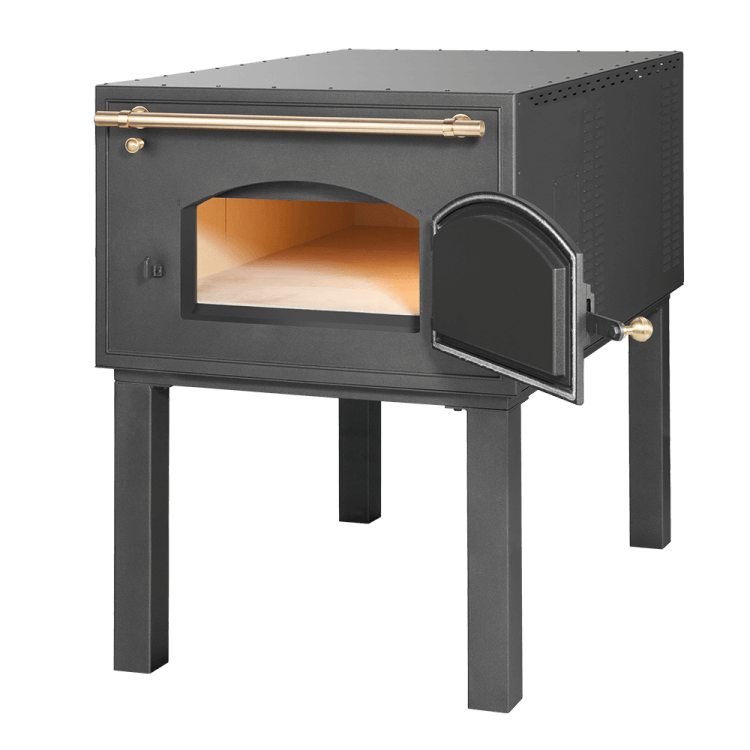 It combines the technology of the electric stone oven with the appearance of the wood-burning oven. The Party is very well equipped for commercial use and takes on important tasks in catering services, hotels, event catering, market sales, bakery sales areas, beer gardens and party rooms. But the Party also sets the mood in the private sphere. It fits in harmoniously in summer houses, conservatories or apartments and really puts you in the mood for baking. Breads, pizzas, cake, meat dishes – the Party handles all tasks with flying colours. With a baking chamber height of 21 cm, this electric stove oven is very versatile. Heating capacity up to 320° C; also available in a 500° C version for commercial use. On request, the Party is also available with wheels and with a nostalgic copper roof. Ideal for event catering, market sales, bakery sales area, beer garden and party room.